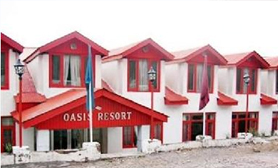 Patnitop is a scenic hill station situated in Udhampur District, Jammu and Kasmir. Nestled in the Shivalik Belt of Himalayan range, Patnitop is a spellbinding plateau. The alluring landscapes of this beautiful and quaint hill station make it one of the most significant tourist destinations in Jammu and Kashmir. For the adventure freaks, there are several options available such as paragliding, skiing, trekking and hiking. Due to the immense popularity of this hill station among the tourists all around the globe, there is a huge influx of tourists here. 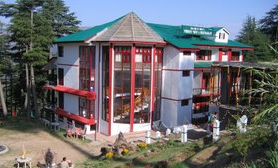 There are a number of deluxe and budget hotels in Patnitop, offering a luxurious and comfortable stay to the guests. 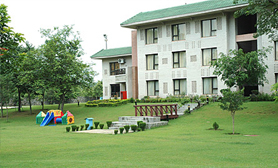 The tariff of these accommodation options in Patnitop differs according to the amenities provided by them. 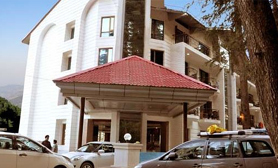 The Luxury Hotels in Patnitop provide high-end facilities such as tour guides, internet, car rentals, 24 hour room service, laundry services, mini bars, lounge, etc. The rooms in such hotels are highly lavish. 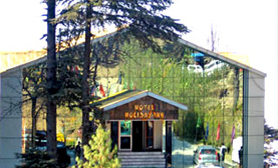 The banquet halls are also provided by most of the luxury hotels in Patnitop. The rooms in such hotels are well equipped with study table, cupboard, luggage racks and attached bathrooms. 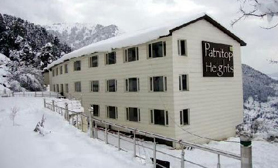 The budget hotels in Patnitop are great options for all those who want to enjoy a memorable and relaxing trip on a limited budget. 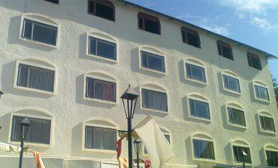 The budget hotels are also well appointed with various standard facilities for theguests. The dining services provided by the accommodation options in this picturesque hill station is extremely diverse and delicious. The palatable dishes served in the dining make the taste buds of all the guests feel an ecstasy. 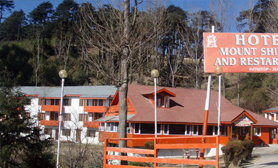 No matter whether the budget of a tourist is low or high, there is always a perfect accommodation option available for him in Patnitop. 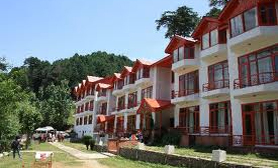 When it is about booking a hotel in Patnitop, Tour My India is a perfect spot. 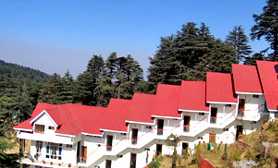 To enjoy the ethereal experience of travel, Patnitop is a place like no other. For booking a comfy hotel here, just contact Tour My India and be assured of a relaxing stay to this hypnotizing tourist destination.